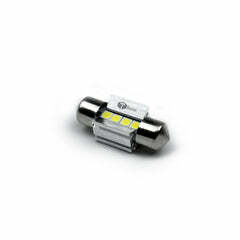 Direct plug and play to replace your dull, and dated halogen bulbs. 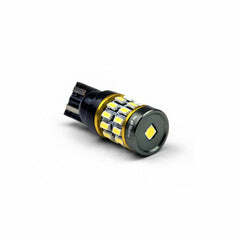 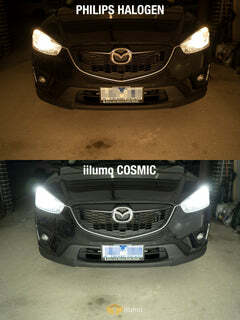 COSMIC is our Ultra Bright Premium LED headlight bulb for upgrading headlight and fog light applications. 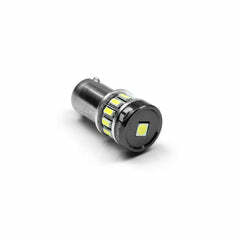 Equipped with the latest cutting edge CSP chips we are able to mimic the filament of an incandescent bulb’s filament location and length. 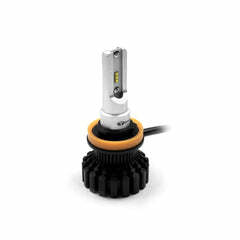 Focused light is paramount, so we’ve integrated the flexibility of a rotatable base that can be used to fine tune the optimal beam angle resulting in supreme light penetration and vision.